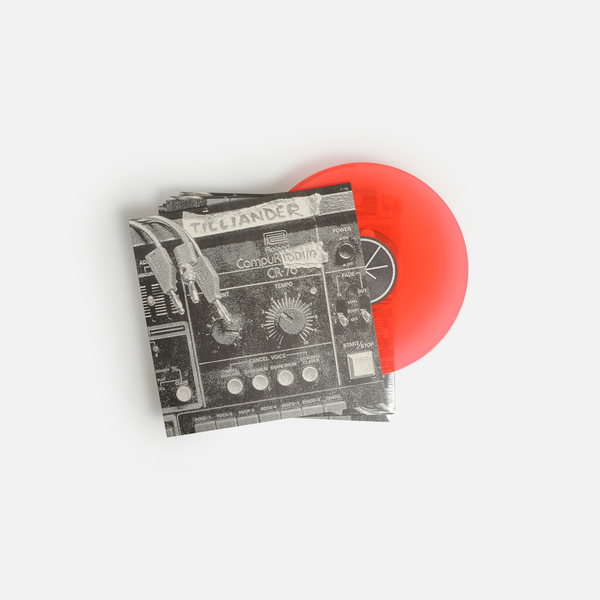 Andreas Tilliander (Mokira, TM404) returns with a plunging set of skewed techno dubs for Joachim Nordwall's iDEAL, his first new release for the label since the Bias Line 7” in 2010, and the Hateless album released a decade ago. RIYL Peder Mannerfelt, Frak, Tapes, Pole, Basic Channel! 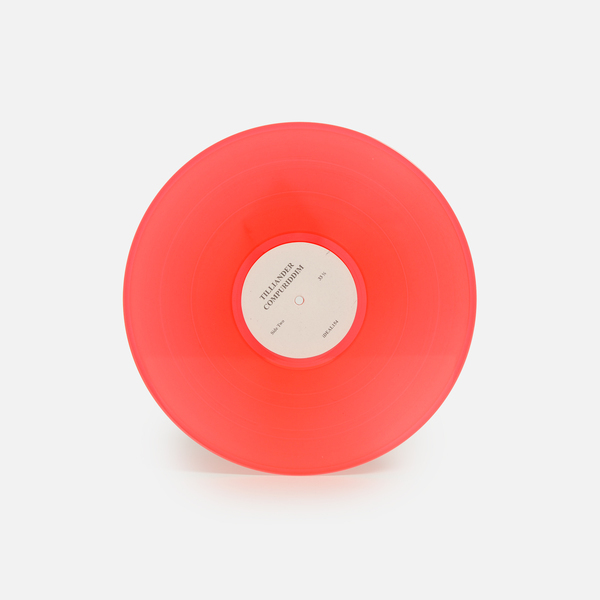 Andreas Tilliander has gone some way to making his studio a bastion of dub music within his home city, Stockholm ever since emerging with the Cliphop album for Raster-Noton in 2000 and subsequently releasing a whole slew of influential releases for labels including Mille Plateaux, Type, ideal, Kontra and Skudge. 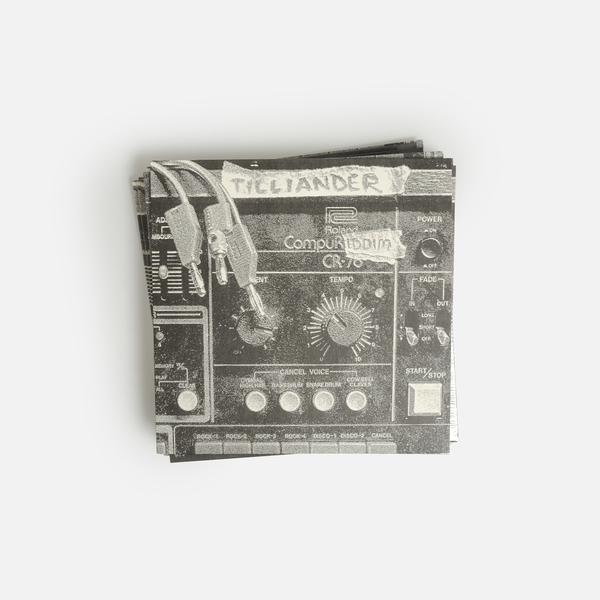 With the heady churn of Compuriddim dispensed under his own name, Tilliander returns to the site of some of his earliest outings, Joachim Nordwall’s iDEAL with a clutch of warped and murky dub ecologies firming up as some of the most absorbing iterations of his adroitly smoked-out sound. 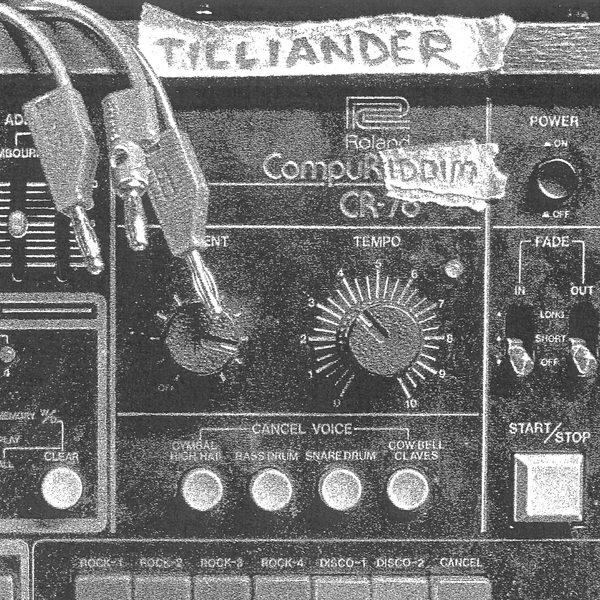 iDEAL were first turned on to Tilliander’s music via his Ljud (2001) LP for Mille Plateaux, and have established an occasional yet crucial relationship ever since, resulting in highlights such as the Dutty & Digital  12” and the Bias Line  7”. 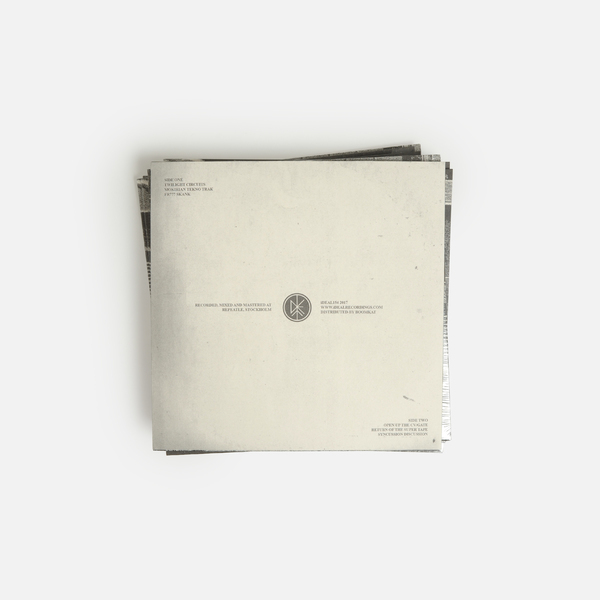 The Compuriddim set is the newest and most intoxicatingly textured addition to that collection; six tracks strong in pursuit of a elusive electro-acoustic geist that lives between the wires of his classic hardware, in the late night air of his studio. 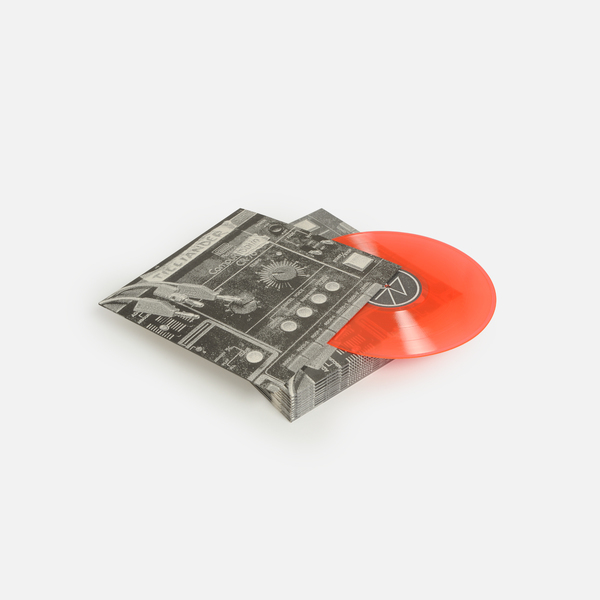 In keeping with the classic tenets of dub production - less-is-more efficiency, constant movement within space - he executes a sort of psychoacoustic telekinesis with the 6 parts of Compuriddim, skanking from the spiralling loops of drip bass and drums overlaid with windswept melodica in Twilight Circuit, to a grumbling but charming dub techno stepper on Mokirian Tekno Trak, then letting it all go loose and floppy with the sloshing Afracid deviation of FR777 Skank. Open Up The CV/Gate meanwhile kicks off the B-side at a bendy slow/fast bent lodged somewhere between Tin Man and AFX’s slow mo Analords or Cheetah tracks, followed up by the ragged dub chord stagger of Return Of The Super Tape, and the EP’s sweetest number, a bottom-heavy but dainty whorl of 303 dialogue seemingly detained for the most squashed and strange corners of the night or morning after.